RV Financing can be pretty similar to anything else that you want to purchase. However, there is one fatal flaw that must be realized FIRST! It is very close to impossible to finance either a new or used RV if you have already sold your “stick and brick” house. Lenders are more than happy to loan money to a home owner! As in any large purchase, it is more a matter of how strong your credit rating is and can you put down a minimum deposit on the purchase. If you need motorhome financing or motorhome loans, whether you are purchasing an used motorhome or a new RV, a bank wants to be sure it has a “secured” loan. Lenders feel much more secure with a loan if a “stick and brick” house is all part of the deal. There is no hard a fast rule about what constitutes a “Full timer”. 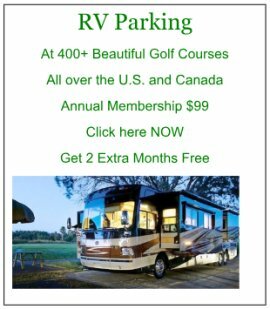 Many RV people consider themselves a Full timer, if they travel in their RV at least 5 months or more, but return to a “house” for the other 7 months. Some will consider themselves full timing if they travel extensively in an RV, but still own a house full of things and or a storage unit. 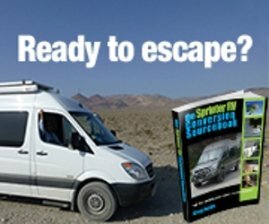 The ones that scare the lenders for RV financing are the true “Full Timer” – they have already sold all their fixed assets and live in their RV ONLY! Some may have a storage unit that is filled with items that they just can’t let go – or they have everything with them in their RV and that’s it! As a Lender, that RV will be really hard to find, if you become delinquent! After you have possession of your Financed RV and are making payments – as promised – selling your “stick and brick” is not an issue! Either way, a Lender will be very hesitant to grant a loan for an RV to someone that does NOT have some kind of a house/condo/land – Something tangible! In 2012, we've noticed several lenders are saying in their ads that they will finance "full timers" - just read all the fine print first! Purchasing a used vehicle from a private person is OK – Lenders will just require an inspection of the actual vehicle to be sure it is what it is by an independent agency. This inspection is NOT a mechanical inspection – it is just a verification of the VIN #, year, make, model and vehicle assets. Obviously a new RV from a dealer won’t require that. Many dealers will have their own “in-house” financing already arranged. Don’t be afraid to go for a second opinion – it’s your monthly payments that YOU will have to make! Speaking of Inspections – Buyer Beware!!! 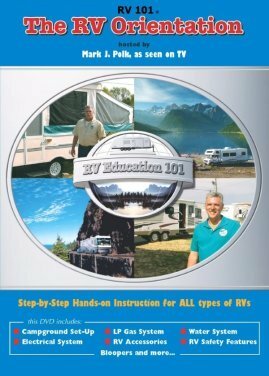 An RV is a very complex vehicle! Please be sure to have it inspected by a qualified person, prior to purchase! We used them for our RV Financing and absolutely loved their performance. Their rates were extremely competitive and good. Most outstanding service – quickly returned all phone calls and emails with a very knowledgeable staff of people to handle all the different processes! Exceptional Service!